When it comes to ensuring the protection and safety of lone workers, a blanket policy is rarely sufficient. Your lone working policy needs to be tailored to each task and to each location. In some instances, it will need to be to the individual needs of the lone workers themselves. With a bespoke strategy in place, you’ll reduce the chances of an incident occurring and the severity of the outcome. A quick glance at any lone working procedure example and you’re sure to see a section on local lone working legislation. The laws vary greatly between countries and even states/provinces, so be sure to find out exactly what is required. Some regions are quite progressive in this matter and have specific work-alone legislation in place, while others may follow a more general “duty of care” clause. Whichever laws apply to your workplace, they need to be considered in your policy to ensure compliance and to ensure the highest safety standards are met. It’s best to include specific details on the applicable legislation, such as the names of the acts, so employees can reference them if need be. 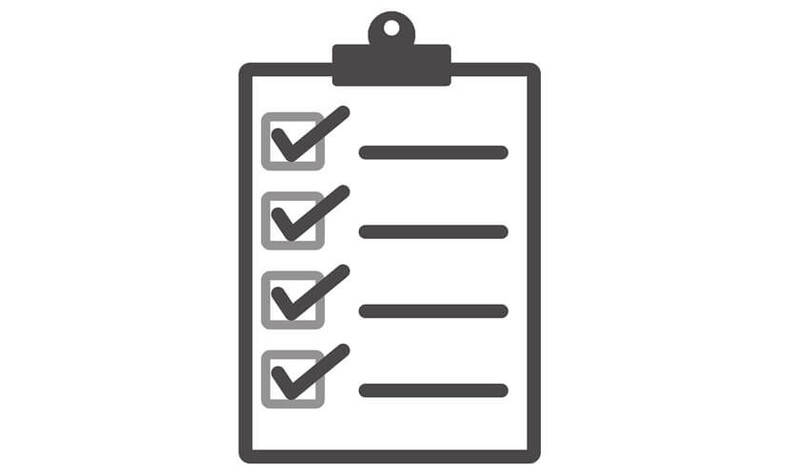 As well, you can highlight the parts of the legislation that pertain to the task at hand, such as prohibited activities/situations or required security measures. Keep in mind these are general suggestions. Your own policy should include responsibilities with more specific details related to the task(s) in question. This is the most personalized of the bunch. Each job presents specific risks, and it’s up to the employer to assess these risks and take steps to avoid or control them when necessary. Risks assessments are incredibly important to nail down, as they have a direct effect on the health and safety of your lone workers. To make the process easier for you, we created a lone working risk assessment guide that will help you look for potential hazards and identify their consequences, exposure levels, and probabilities. From there, it’s easy to create unique risk scores for each of your workers that will help shape a truly effective lone working safety policy. A well thought out lone worker policy is a vital part of your workplace’s safety strategy. And when combined with the latest in lone worker technology, you and your lone workers will feel confident knowing health and safety is everyone’s top priority. Learn more about lone worker safety in our blog, and test out the technology for yourself by signing up for a free trial.